We rent state-of-the-art video equipment from some of the best manufacturers in the world. 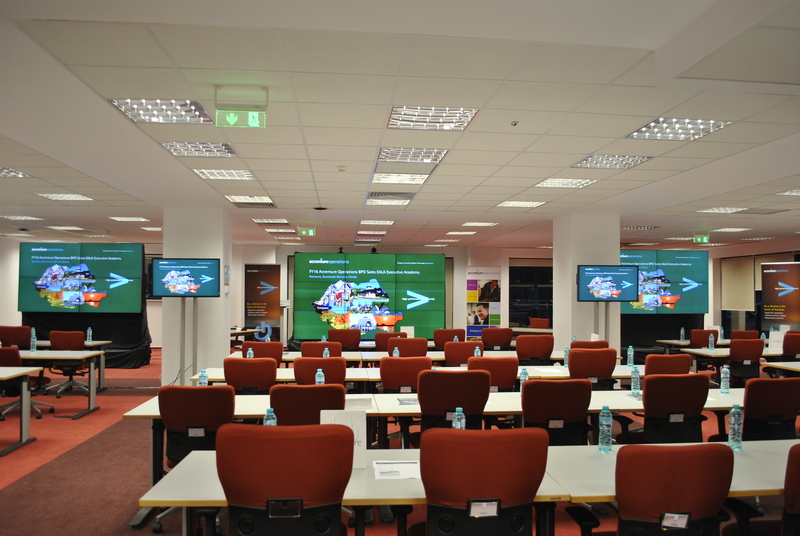 Our offer includes video projectors, LED technology and a large selection of video displays, all from prestigious brands such as Panasonic, Sharp, Mitsubishi, NEC or Barco – just to name a few. We have the perfect video equipment for any kind of event, presentation, conference or exhibit. We also offer consulting services and tailor-made solutions. Contact us, tell us what event you’re hosting and we’ll come up with the best video solution for your particular needs. 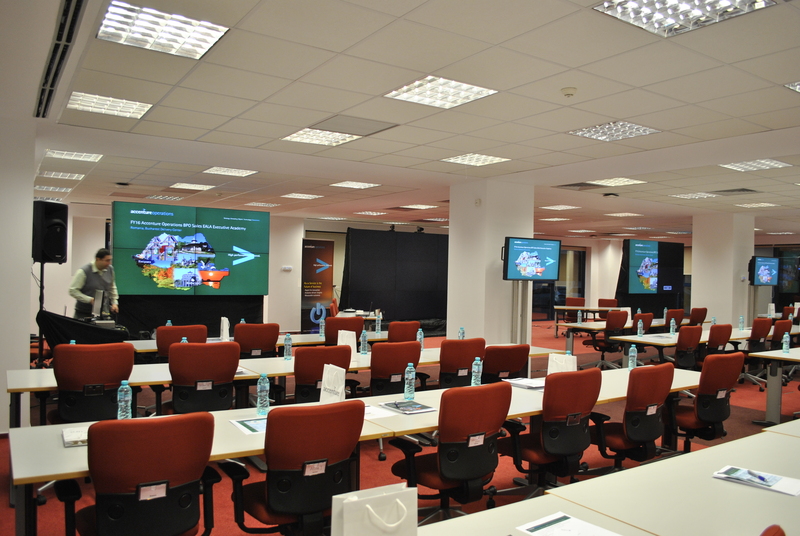 From small presentations and conferences to huge venues events – we always have what you need to reach your audience! 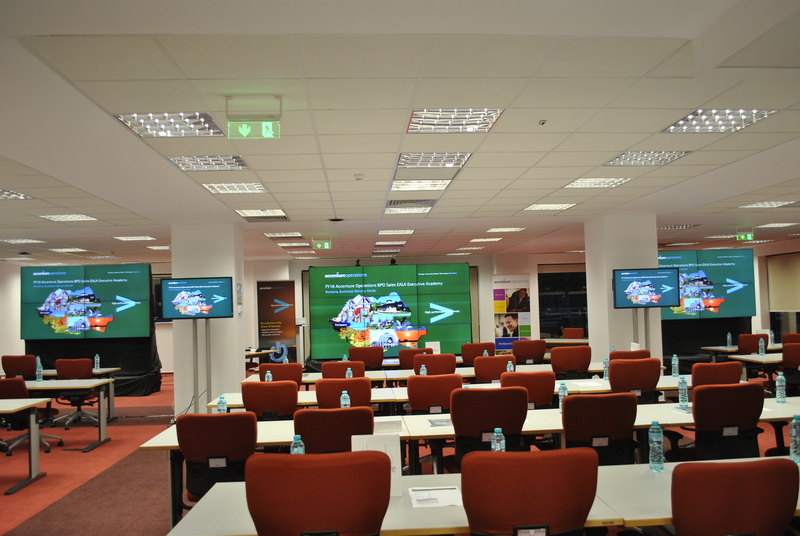 We offer a vast array of video projectors and projector screens. We also offer consulting services and tailor made solutions, so we can provide the perfect video equipment for any type of event or presentation, whether it’s a small conference or a huge event. 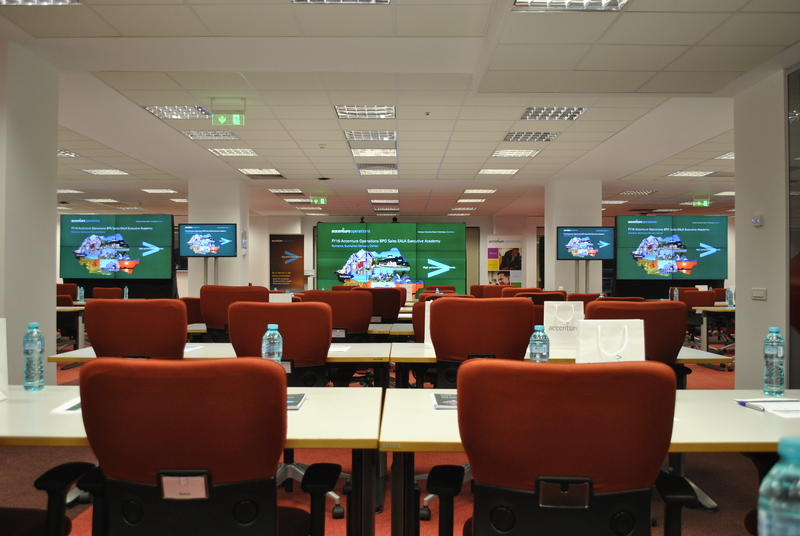 Projector screens vary in terms of size, ratio, as well as front or rear projection capability. 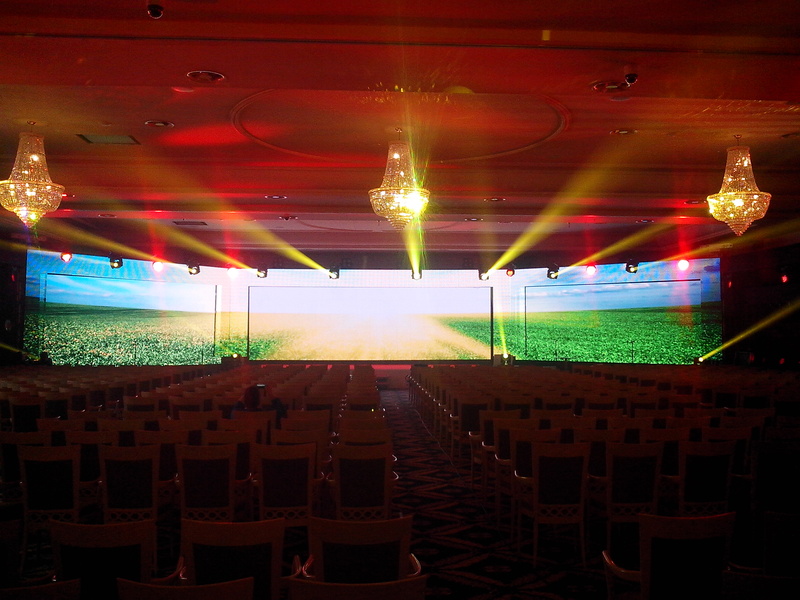 In order to offer you the perfect type of projectors and screens, we need to know more information about the type of event you’re hosting. We will be happy to advise you on the best video solution, depending on the size of the venue, the number of people watching the presentation, the lightning conditions and the type of screen and technology you need. Contact us and let us offer you the best video equipment for your needs! When it comes to video projectors and screens, we have it all – from small to extra-large, front and rear projectors from all the best brands in the industry! 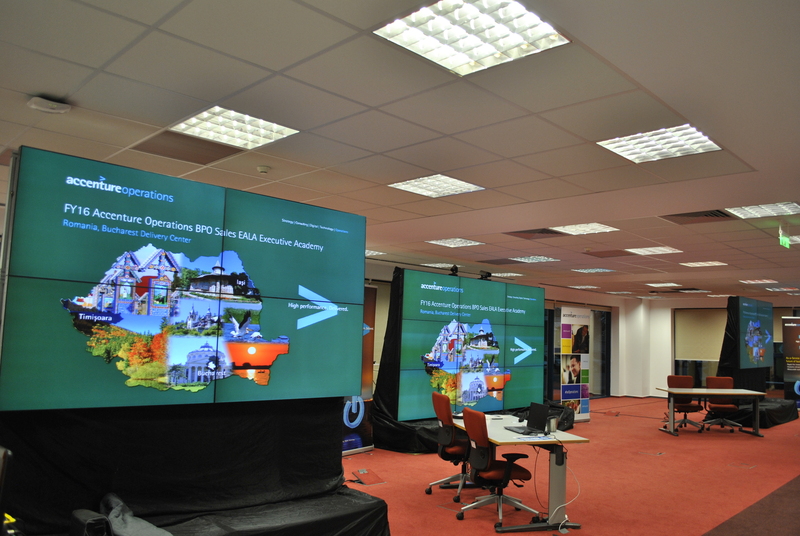 Our company rents LED screens on various sizes and resolutions, perfect for any type of event, both indoor and outdoor. Our hi-tech LED screens will make any type of event memorable. This can make the difference between a successful event and a bust. We live in a highly dynamic, highly visual world. In this competitive environment, getting ahead of your competition becomes mandatory. We can help you deliver your message in a creative and memorable way! 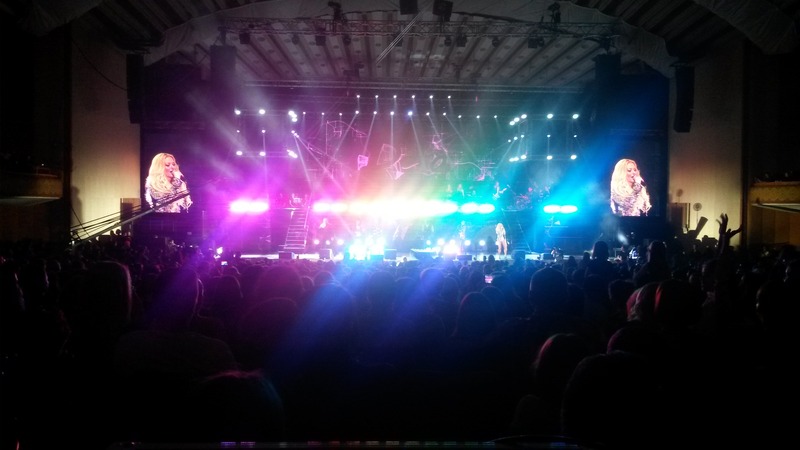 Our LED screens can be used anytime, anywhere. We offer consulting services and tailor-made solutions that are perfect for your event and your needs. We always take into account the venue, the estimated number of people watching the presentation, the type of screen and resolution your presentation will require, as well as many other factors. We offer the perfect solution for any type of event, whether it’s a huge concert, a small business conference or anything in between. Contact us and let us choose the best LED screen for you! We offer a vast selection of LCD flat screens in different sizes. 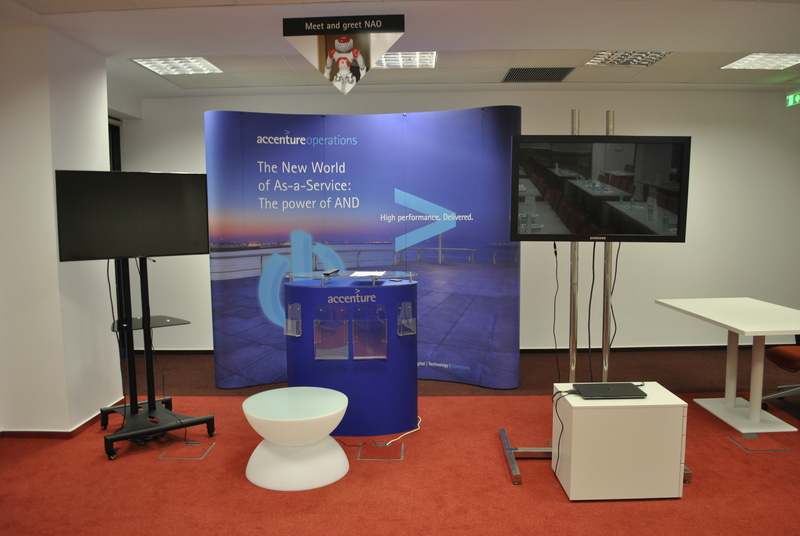 Our displays are perfect for any kind of event – big or small – and we can guarante that they will capture your audience’s attention with HD graphics and stunning life-like colors. 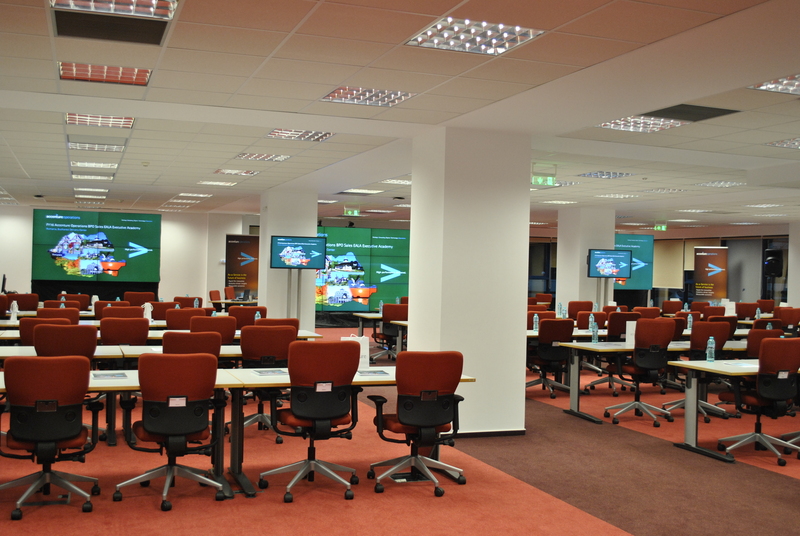 We can also provide LCD displays with touch screen capabilities. This technology, called primeTOUCH, is fully integrated into the LCD display. This allows you to create a truly immersive experience. The interactive presentation gives users the illusion that they’re in control of the story and the content they are shown, creating a real bond between the brand and its audience. In a competitive market, this makes for a very memorable experience. Give us a call and we’ll show you how we can make your presentation come to life!